Just one treatment will feel like a breath of fresh hair. 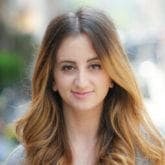 Looking for the best deep conditioner for color damaged hair? Look no further. 1. What are Deep Conditioners? The miracle of deep conditioning products are the moisturizing effects that they have on your strands. Even the driest and thirstiest strands can receive moisture and hydration via the right system. The best deep conditioner for colored hair will work to moisturize your hair while also preserving your color. We know that coloring your hair can be an expensive and time-consuming endeavor and you’ll want to do everything in your hands to make each treatment last. Choosing products that care for your hair without doing damage to your vibrant hair color is the goal. By swapping out your usual conditioner for one of these products that more deeply conditions your strands, you’ll succeed in preserving your color and providing lots of moisture to your hair. 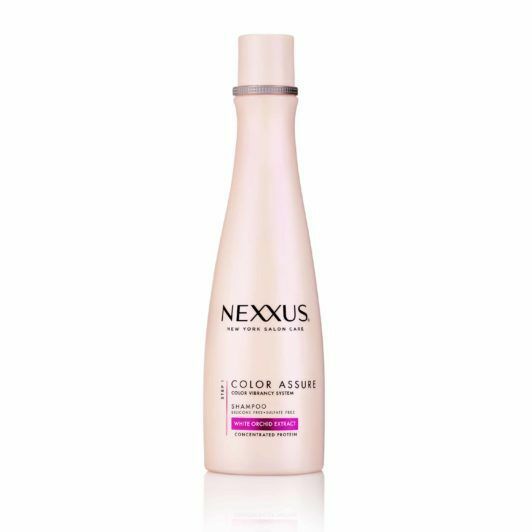 Our first best deep conditioner for color-damaged hair pick is Nexxus Color Assure Restoring Conditioner. By opting for a product like this you’re making sure that you protect your hair from fading while also providing it with some much-needed moisture. This Nexxus conditioner will nourish your strands and lock in the benefits. Enriched with White Orchid Extract, this formula, when used as a system with Nexxus Color Assure Rebalancing Shampoo, works to nourish your hair while ensuring that your hair is soft and your color remains vibrant. 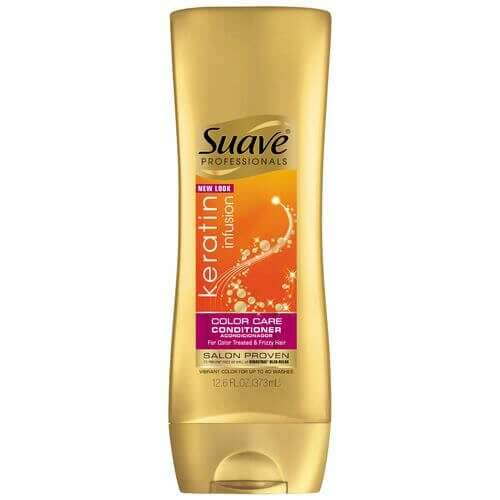 Suave Professionals Keratin Infusion Color Care Conditioner is another one of our favorites. Formulated with Keralock technology, the conditioner infuses keratin in your hair, which can make your hair smooth. It also contains a UV complex, which can help to prevent your hair color from fading. Hair in need of an even more intense moisture boost? Then look no further than Suave 2 Minute Intense Moisture Super Conditioner, which locks in 3 times as more moisture onto strands in less time than it takes you to brush your teeth. This supercharger also doesn’t weigh hair down, which is wildly impressive. 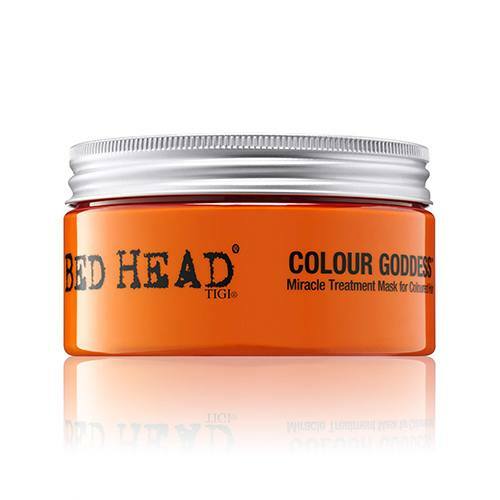 Last but definitely not the least, Bed Head by TIGI Colour Goddess Miracle Treatment Mask is exactly what the doctor ordered when it comes to deep-conditioning colored locks. It has sweet almond oil and Provitamin B5 to moisturize and nourish those newly processed strands, while shea butter softens too—and all while protecting that fresh dye job. What’s not to love? Whichever hair care option you choose, these conditioners will do a little extra work in the nourishment department as they work to moisturize your strands and preserve the vibrancy of your signature shade of hair color. Check out the best shampoo for colored hair.